During Lent, from Ash Wednesday to Easter Sunday, the Catholic Church calls out for sharing and prayer for missions running in the country. For six weeks of Lent there is an opportunity to share with needy. Each year, the Bishops Lenten Appeal (BLA) is promoted to all parishes in all the dioceses, proposing a demonstration in supporting the Lent Appeal with an annual pledge. A voice of messages and pamphlets in eight languages are prepared and distributed all over South Africa. Catholics are called to share with others not only money, but also what they received from God. The BLA is an opportunity to live the faith that Catholics profess: to be Disciples of Christ and witnesses of his kindness towards them. That’s why Lenten season is not only opportunity for sacrifice, but also for a mutual expression of gratitude. The programs that are funded by the Bishops Lenten Appeal make more concrete the “Good News”. 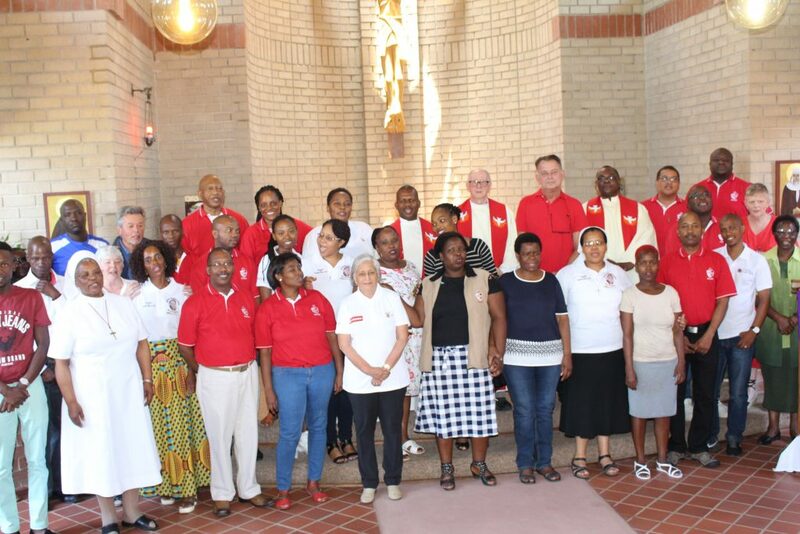 The money is distributed for the support of the Total Mission of the Church in South Africa. This includes the poor and needy, education, health, priestly and lay formation, peace initiatives, catechetical formation, and Ecumenical projects, etc. Mobile: Bro. Ashley Tillek: 0614414232, Email: lentenappeal@sacbc.org.za. You may also contribute to the Bishops’ Lenten Appeal by SMS.